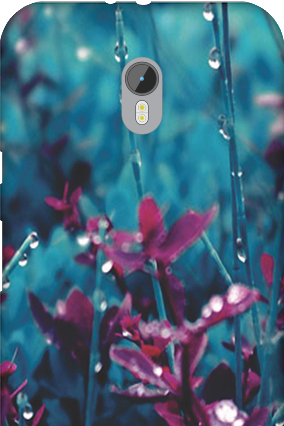 Motorola phones are one of the best smartphones that comes with fascinating looks and well-designed casings. 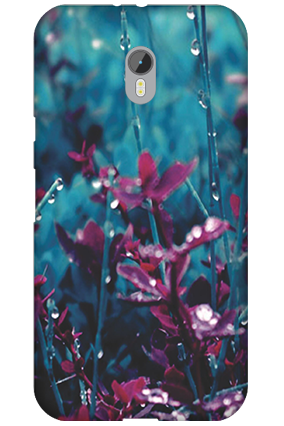 Retain the look of your Motorola phone to get ultra-stylish look by putting on fabulous back covers. 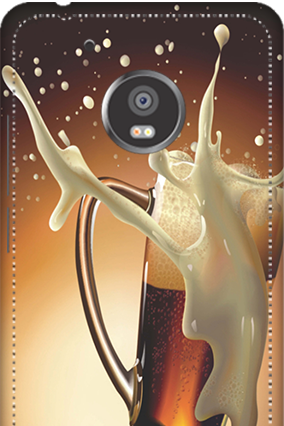 Try Motorola Mobile Covers for setting a benchmark for your smartphone from Printland.in. 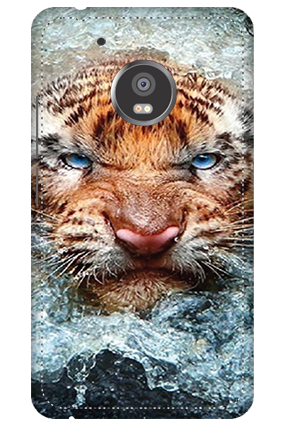 We guarantee your eyes will catch the best pick from us at the first sight only. 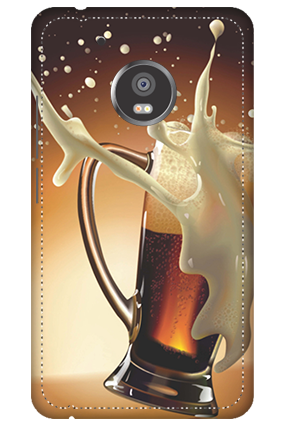 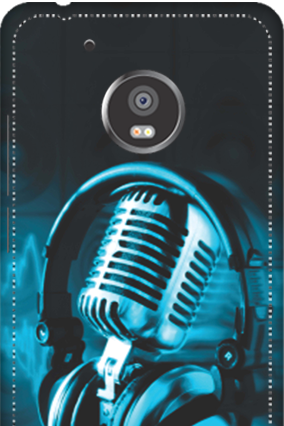 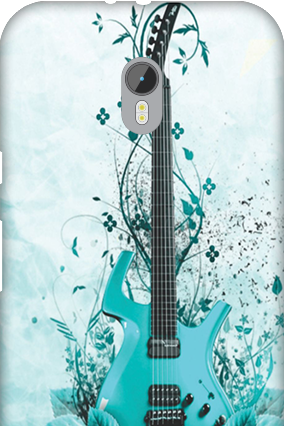 So hop on the exciting collection of Motorola Mobile Covers from Printland.in to flaunt your asset in the surrounding. 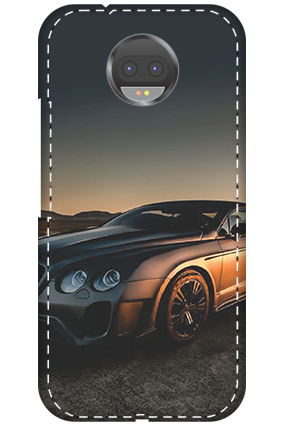 Want to modify the appearance of the mobile? 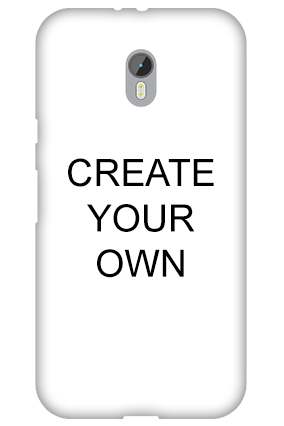 Or just personalize it with something that makes it more personal to you? 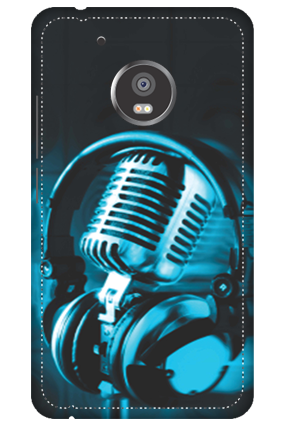 Personalized Motorola mobile covers allow you to change the look of your back cover according your own choice and selection. 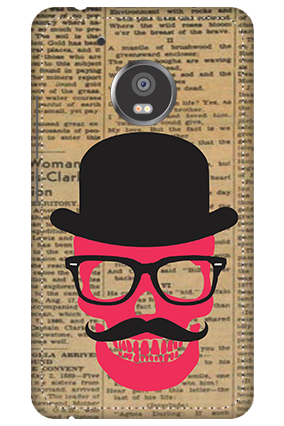 Add cool text or pictures to the mobile covers in a way to make it look more appealing and eye catching to the surrounding. 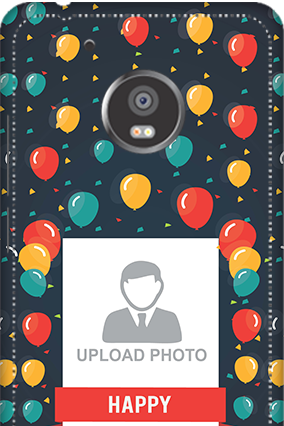 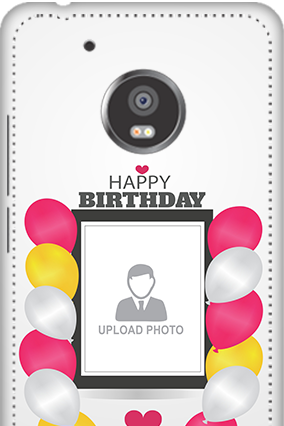 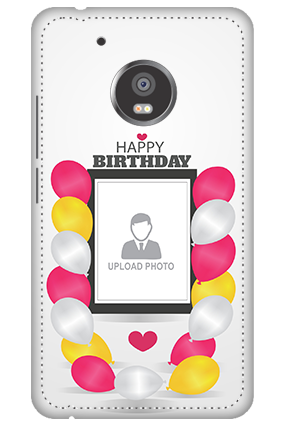 If your friends or sister’s birthday is coming, then you can customize Motorola mobile covers to make it seem more interesting just by adding cool picture of them on it. 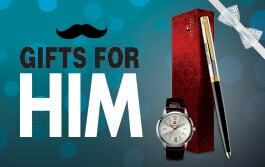 It will mark for a unique gift to anybody for any occasion. 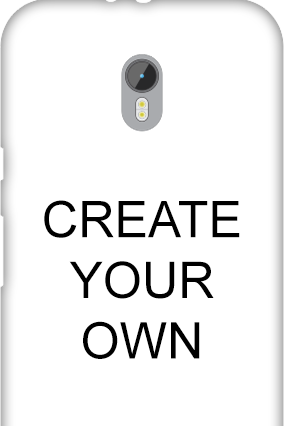 All you need to put a bit of unique designs and colours that will attract others towards the cover. 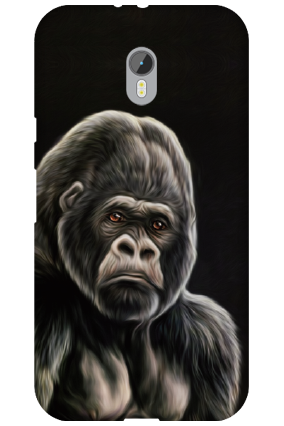 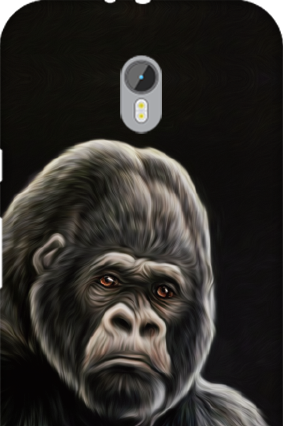 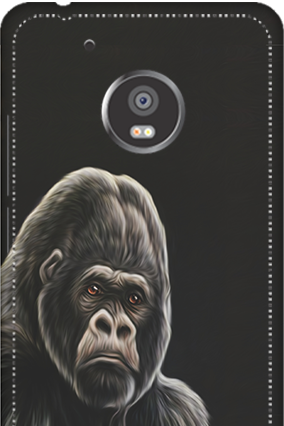 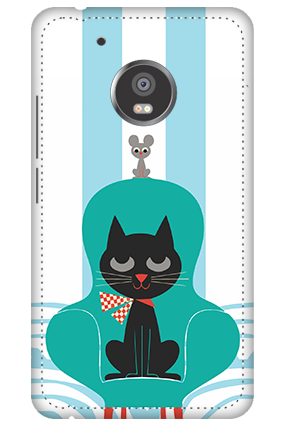 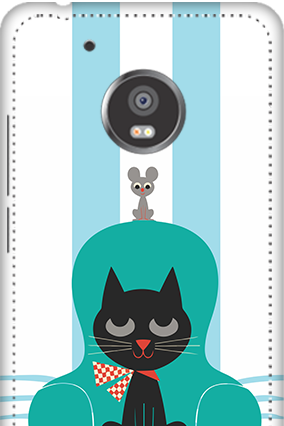 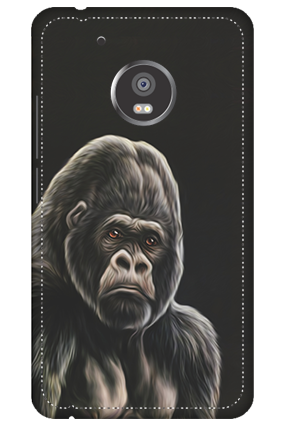 Nothing is more appealing than creating your own personalized mobile cover with your own quirky designs and pictures to reflect your unique identity around your friends and family. 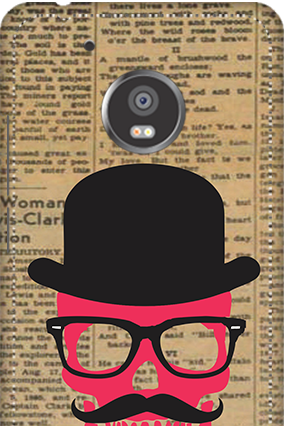 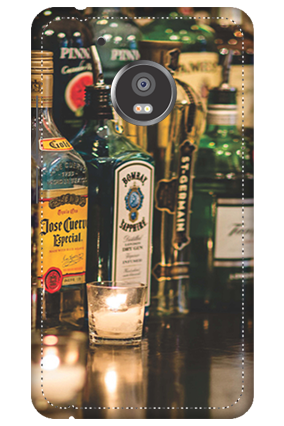 Flash out your mobile in a way that will make the onlookers glued to your back cover. 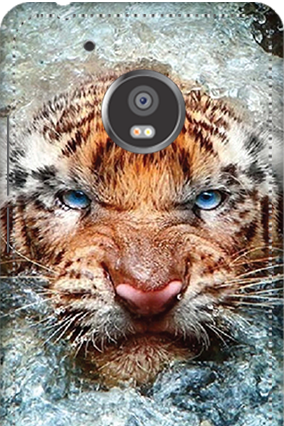 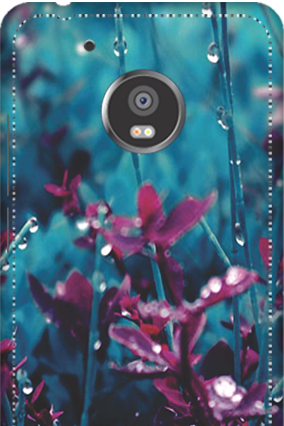 Moreover the back cover will protect your smartphone with scratches and unforeseen falls. 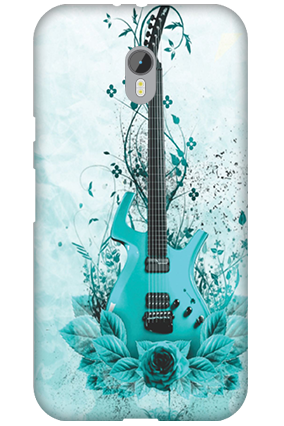 So protect your phone from all this injuries just by encasing it with this exceptional back covers. 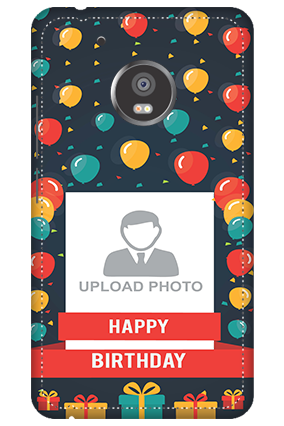 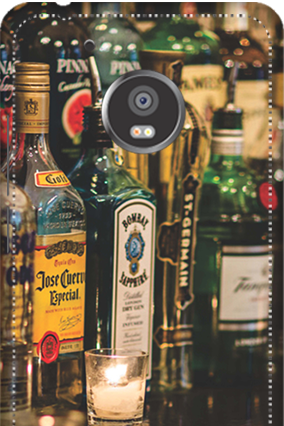 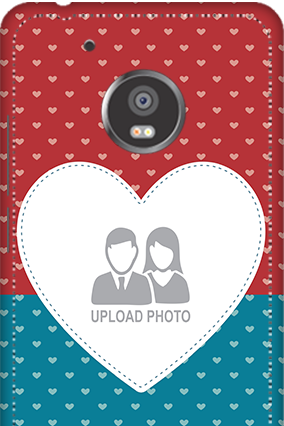 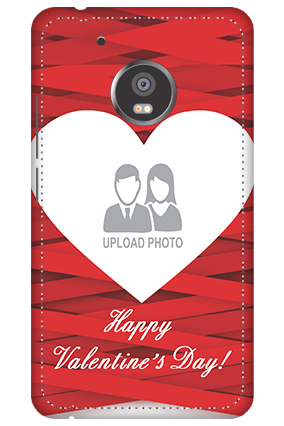 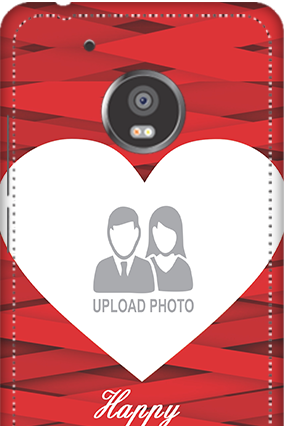 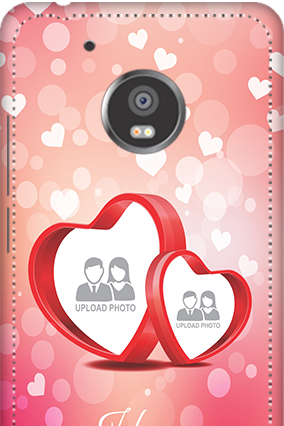 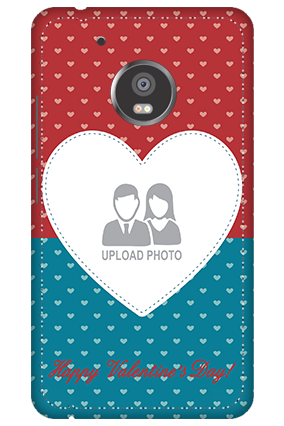 Put on photo and name printed Motorola Mobile covers available in Printland.in to set the perfect display of colours, text and pictures on it. 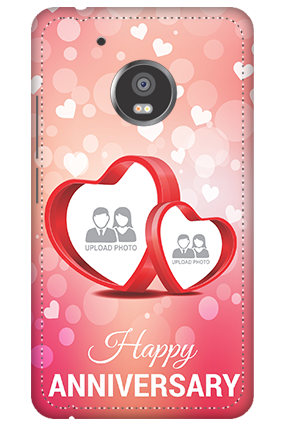 Why to waste hours in searching for back covers from shops, when you can get it at an affordable price from Printland.in. 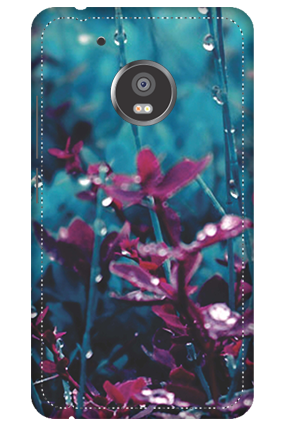 We have a wide range of Motorola Mobile Covers for your Motorola phone to dig out your favourite one from us. 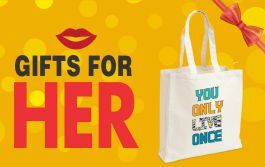 So hurry and get yours!